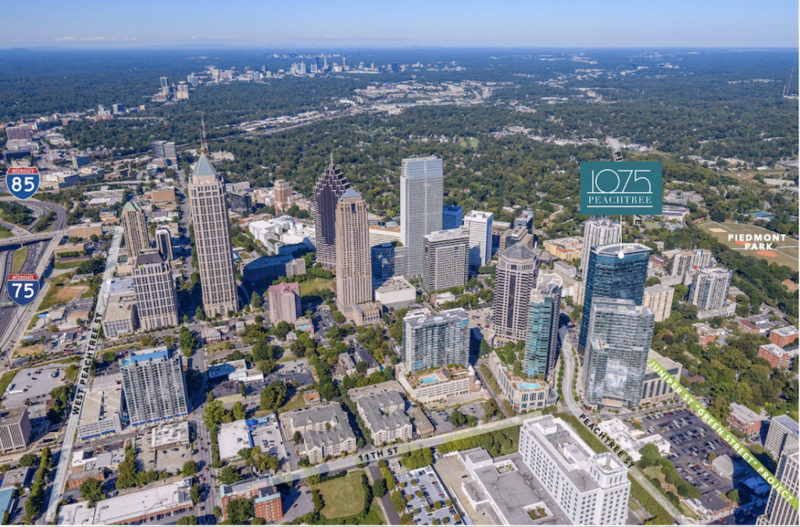 1075 Peachtree Street in the 12th & Midtown development will house the business. 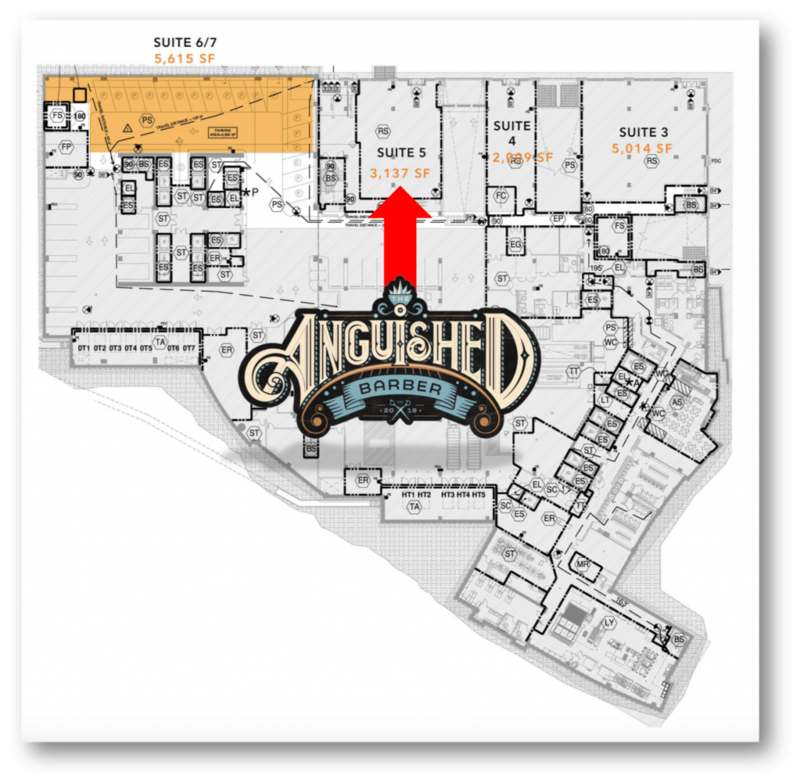 The Anguished Barber, a new barbershop concept with a full bar and live entertainment, is launching next year in Midtown. It will open in the 12th & Midtown development, at 1075 Peachtree Street NE Suite 5. Unlike most barbershops, The Anguished Barber will operate “a bar with liquor, beer and wine,” according to a liquor license application for the business filed early-December. A timeline for the opening has not been set for the 3,386-square-foot barbershop. Ownership would not immediately respond to requests for comment when reached by What Now Atlanta through leasing representatives. The Anguished Barber will be the second business to occupy retail space on Juniper Street that has sat empty since 1075 Peachtree was first built in 2010. The Olive Bistro is the first having opened at the development in November. Two retail spaces remain, according to the center's latest site plan—suite 3 and suite 6/7. string(39) "1075 Peachtree St NE, Atlanta, GA 30309"